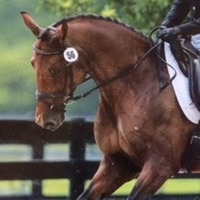 ...pursuing the highest standards in the sport of dressage…helping you achieve your dreams! 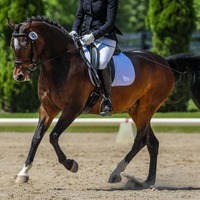 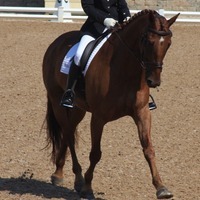 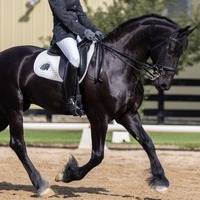 improve and reap the benefits that dressage riding can bring. 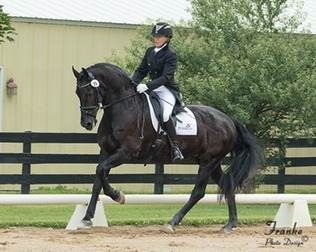 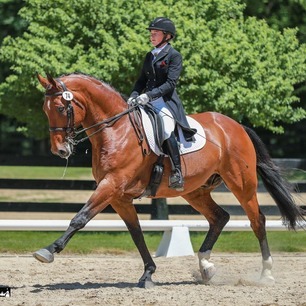 Dressage training, sale horses, and lessons by FEI rider Erinn Chelstrom.